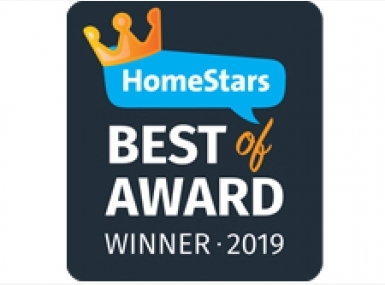 Awnings by ROLLTEC® have been awarded the HomeStars Best of 2019 Award. 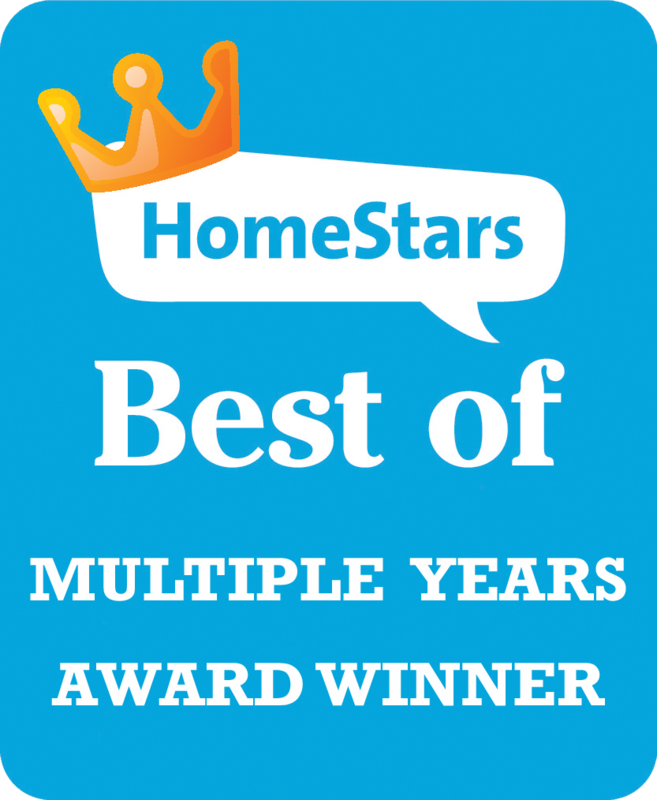 This is another award that means a lot to us because it’s based on the reviews our customers leave on the popular home improvement platform. We won this award 6 times now and we’re beyond thrilled to win it again this year. 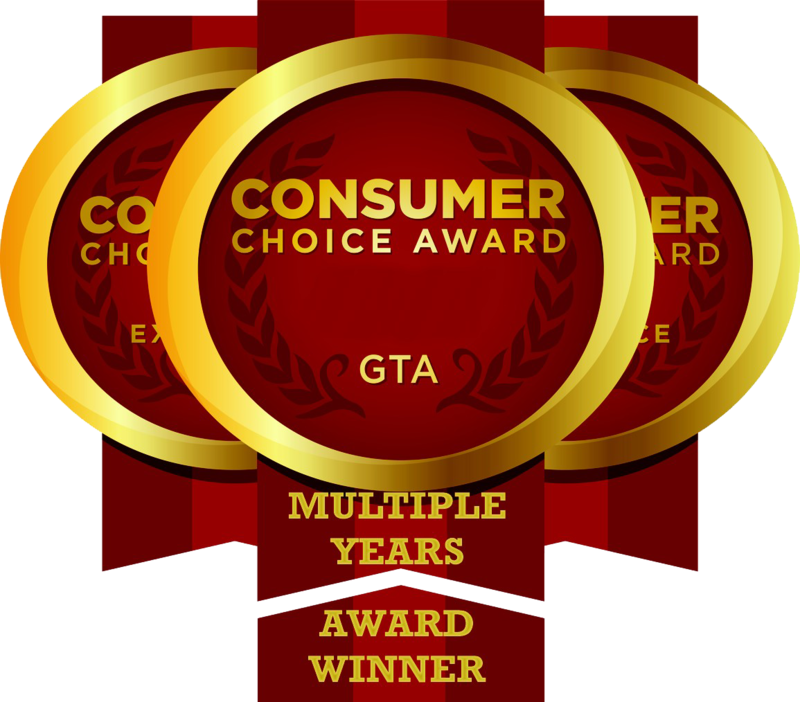 We never would have received this award if not for our amazing customers and our hard-working staff. To all of you who took the time to leave a review - THANK YOU. We enjoy providing customers with high-quality shade products you deserve. And the best Award for us is to read your kind comments.